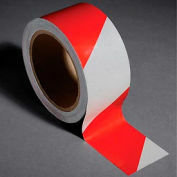 Conformable PVC Hazard Warning Tapes will quickly bring attention to any workplace hazard. 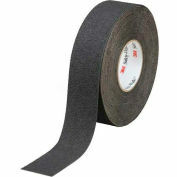 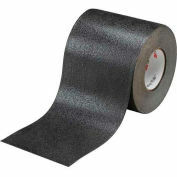 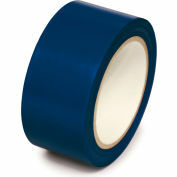 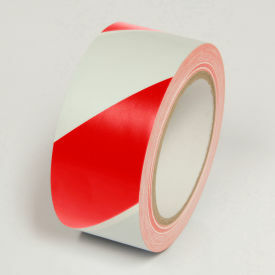 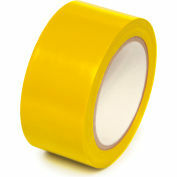 Made of conformable vinyl film with a rubber adhesive system, these tapes will adhere to most any clean, dry surface. 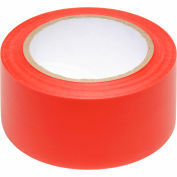 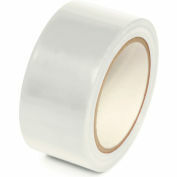 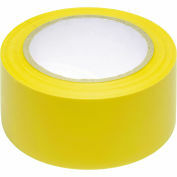 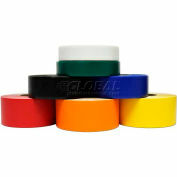 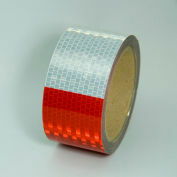 Tape has a smooth, semi-matte surface. 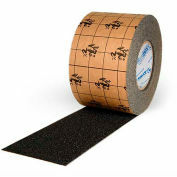 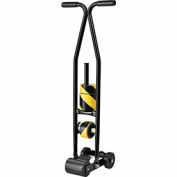 Great product for use on floors, walls, pipes and equipment.